If you lived in the Flathead Valley and wanted or needed to abort a pregnancy in the past four years, the closest clinic was more than 100 miles away in Missoula, Great Falls, Helena or Billings. 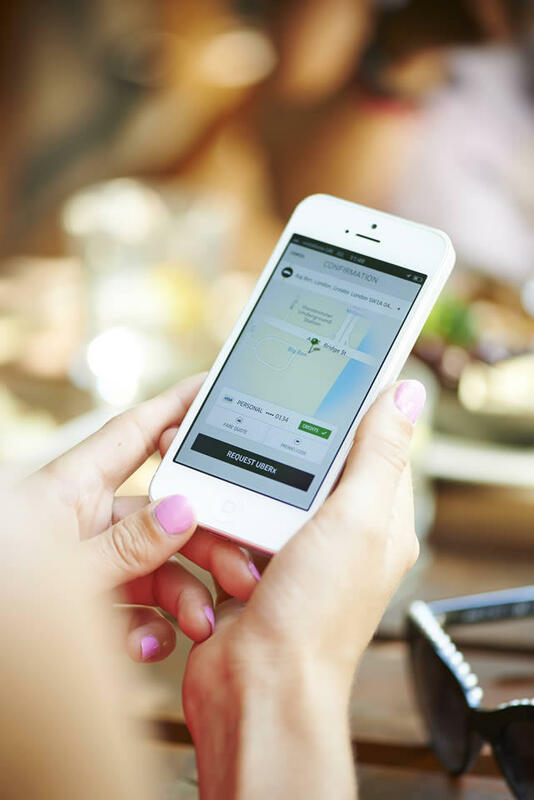 Uber has agreed to pay Montana half-a-million dollars as part of a multi-state settlement over a data breach within the ride-sharing company of driver’s personal information. A labor dispute continues at a Montana talc-milling company. 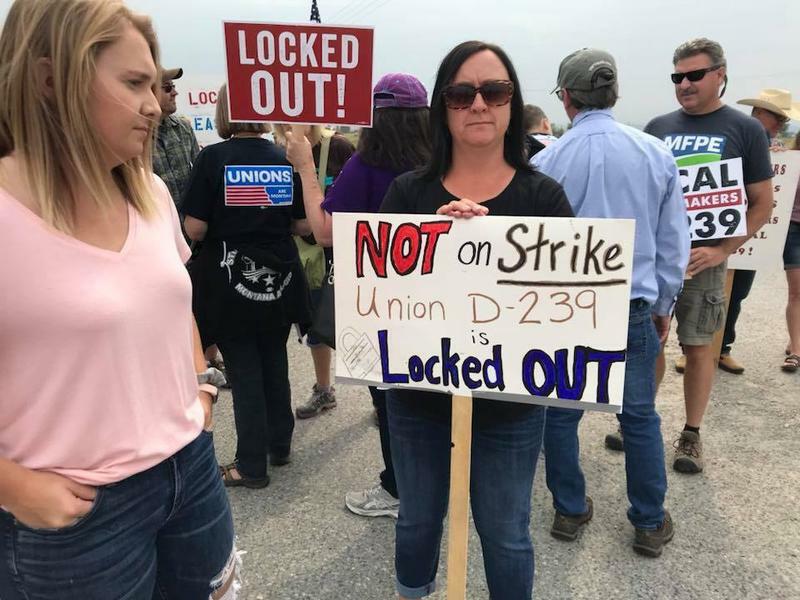 The state’s top elected officials are rallying behind the 35 unionized workers now locked out of their Three Forks plant. HELENA, Mont. 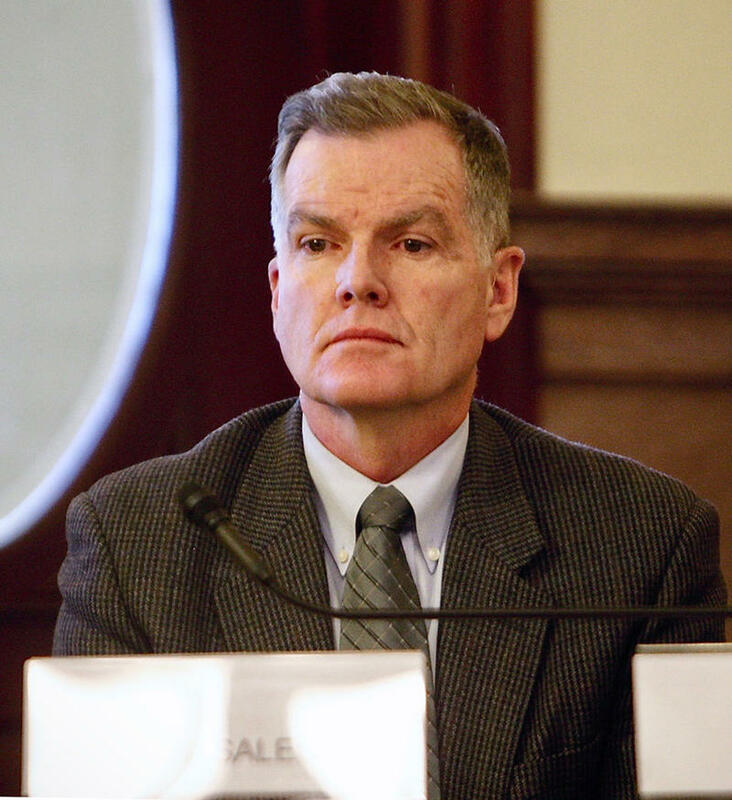 (AP) — The president of the Montana Senate is asking the attorney general for an opinion on whether Gov. Steve Bullock illegally allowed the state to purchase a $6.1 million conservation easement on an eastern Montana ranch without approval from the state Land Board. State law requires the Land Board to approve "land acquisitions" worth more than $100,000. Last year the city of Missoula had 324 violent crimes, an increase of nearly 50 percent since 2011. 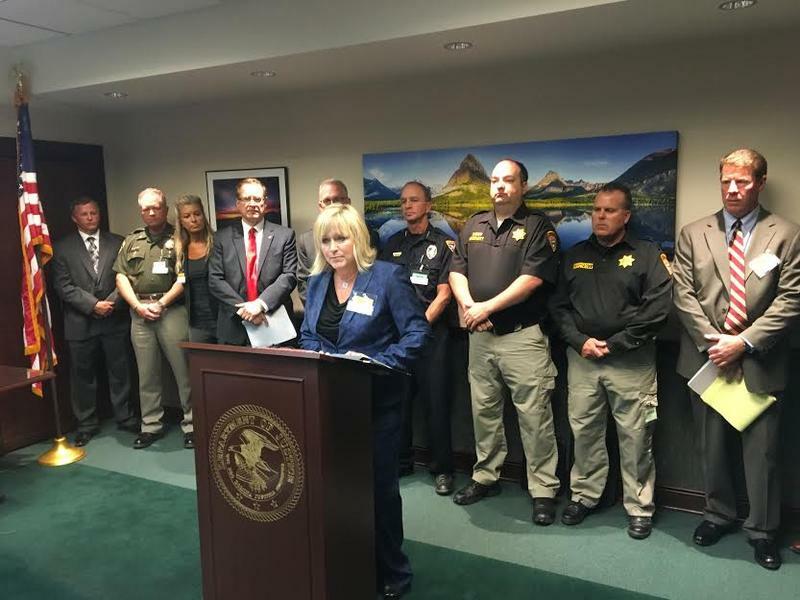 Law enforcement say the meth epidemic is to blame, and Thursday announced that they’re addressing it with a local, state and federal partnership.